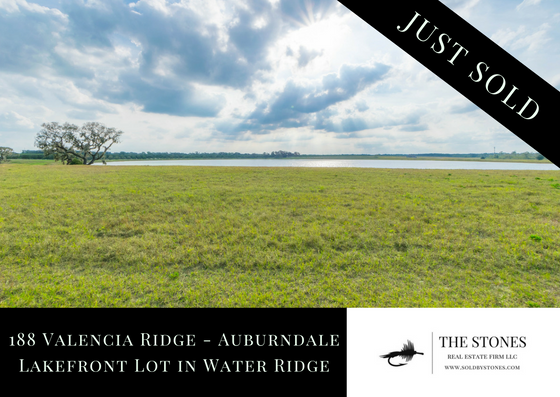 Have a lakefront property to sell in Polk County Florida? 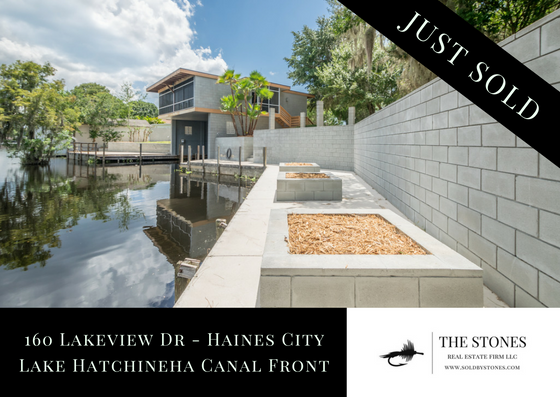 To maximize your return and have the smoothest transaction possible, it pays to hire an experienced waterfront expert. 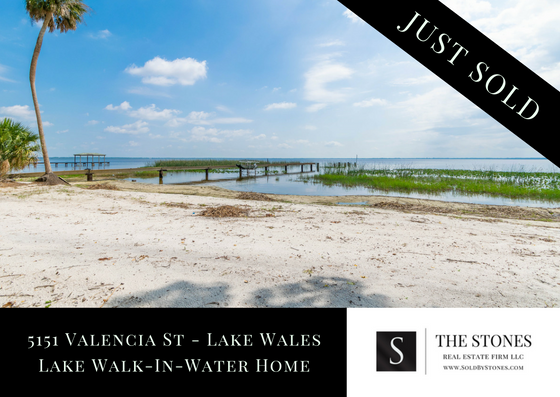 Marketing and selling lakefront homes effectively requires extensive knowledge of local lakes along with the nuances associated with lakefront transactions. 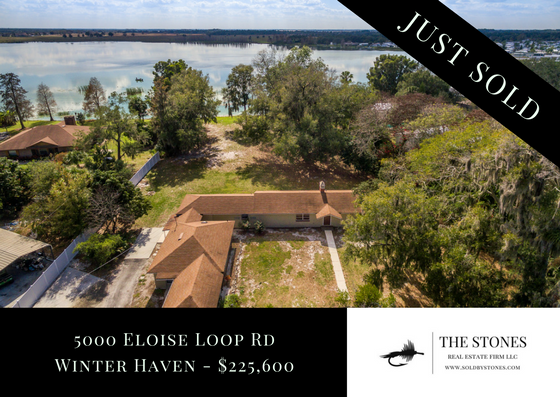 Buyers have certain wants when it comes to finding the right lakefront property and not all lakes may meet their individual needs. Skiers prefer lakes that are mostly calm with light boat traffic so skiing conditions remain favorable. Fisherman are more concerned with finding lakes known for great fishing. Others like to simply cruise and may want access to multiple lakes, lakefront restaurants and other points of interest. 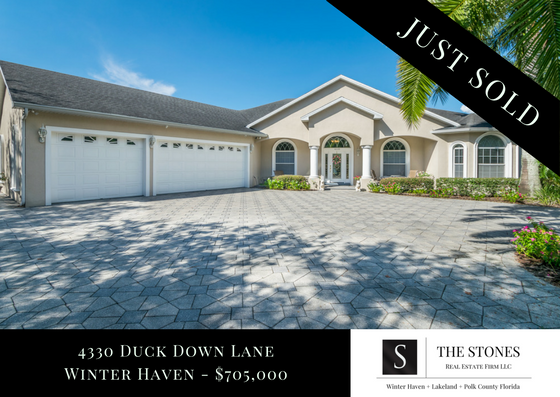 As a seller you want an agent that has this knowledge base and can highlight the positives of your home and the lake it’s situated on.  The Stones Real Estate Firm has long been known as one of the area’s premier lakefront brokerages. Whether it’s a lakefront cabin, a pond front condo or a million dollar lakefront estate, contact us today to see how our lakefront-specific marketing can work for you! 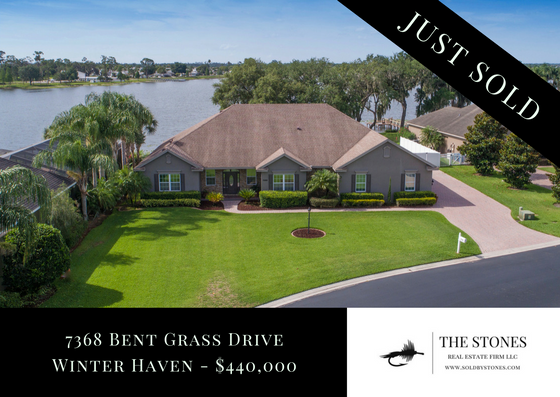 Tips for selling a lakefront property: (1) Know your target audience and gear your marketing towards their wants and needs. They are looking at your house because of the body of water it’s located on and the special features of that water. Make sure to accentuate those facts. (2) Pricing your home correctly even though it’s the most beautiful house on the entire lake. Buyers are more educated and in-tune with market values than ever before. Make sure your price is based on solid market data. (3) Knowing your home inside and out will help not only price it correctly, but sell those unique features other competing properties may not have. You are selling a lifestyle and you want to drive that home. (4) Maximize and stage the waterfront. People are looking at your house because of the lake and lakefront. Make sure you can see it and the view is not blocked by poorly placed bushes or overgrowth. Also, make sure to stage the lakefront where buyers can better understand what life in your house might be like. (5) Clean and clear the lakefront. 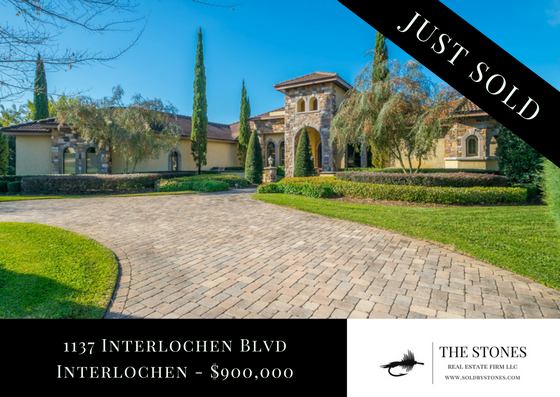 Nothing has a bigger impact to a buyer than a well-manicured lakefront where they can appreciate the true beauty of the setting. (6) Take care of the dock and lifts and make any necessary repairs. Living on the water requires special maintenance and when selling your home you don’t want deffered maintenance to hamper the sale. (7) Use the best marketing and photography specific to lakefront homes. 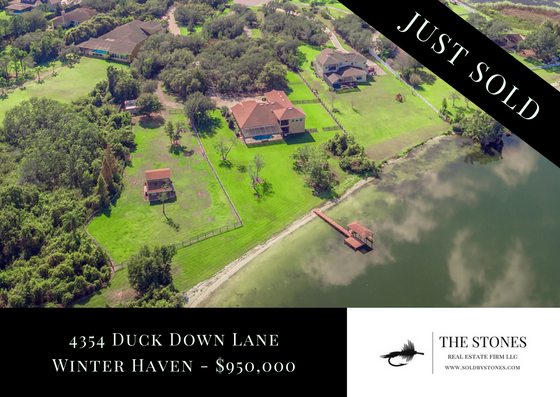 Drone aerials, sunset photos and landscape photography are all useful tools to capture the essence of lakefront homes and the lakes they’re located on. 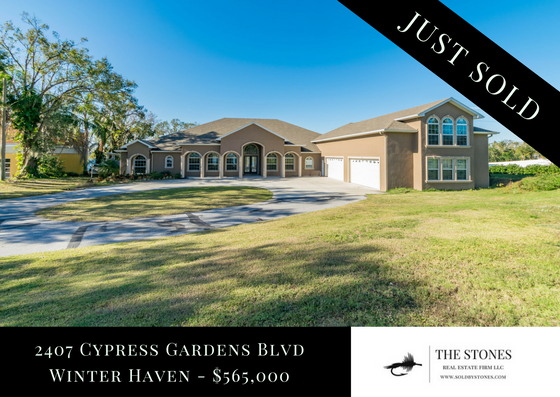 Also make sure your agent has experience selling lakefront homes. 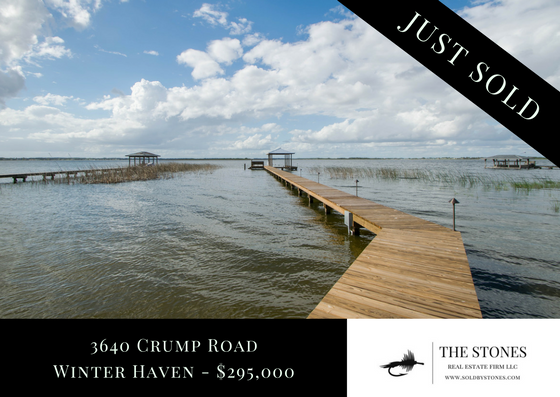 Have them show you what their marketing and photos look like, what they’ve sold and if they have marketing channels meant to capture lakefront buyers. 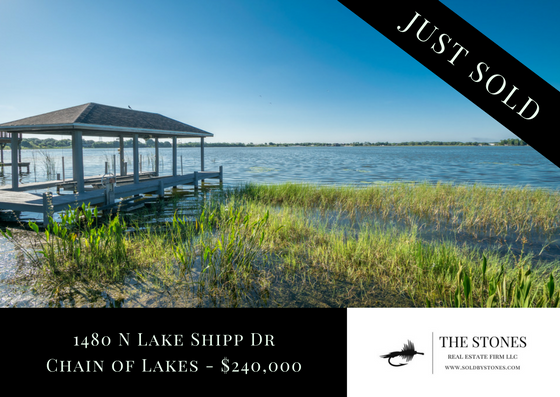 Considering the sale of a lakefront property? We are here to help. Fill out the form below and we’ll return your message promptly. 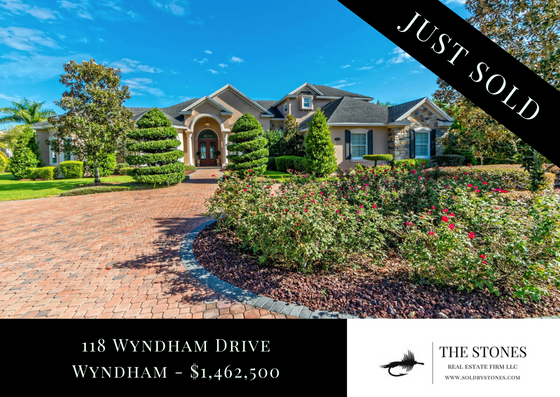 If you would rather call, you can reach us at the following phone numbers: Michael Stone 863-412-9733 or Deanna Stone 863-412-2080. We look forward to hearing from you!